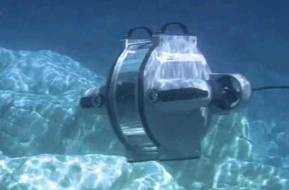 iXBlue unveiled its fifth-generation OCTANS for survey-grade navigation. 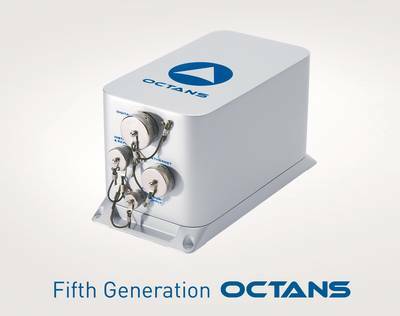 The new OCTANS is an all-in-one gyrocompass and motion sensor (attitude and heading reference system, AHRS) and brings in new and enhanced features, including IMO/IMO-HSC certification and inertial navigation system (INS) product upgrade-path. The fifth-generation OCTANS gives marine customers more product variant choices, expanding its surface and subsea product range. OCTANS is built on iXBlue’s strap-down fiber-optic gyroscope (FOG) technology. Fifth-generation OCTANS customers will benefit from a new offer of 5 year warranty.